Inspired Workshops: Inspired Workshops is in IRELAND 2018! 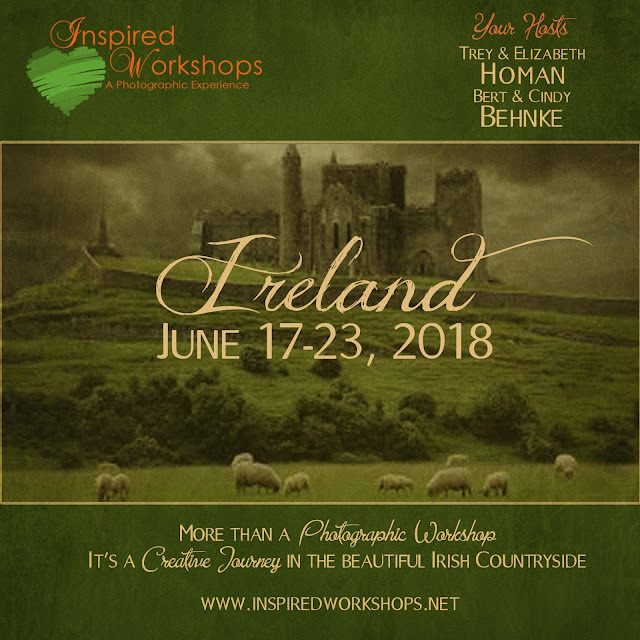 Inspired Workshops is in IRELAND 2018! We will be ready for DETAILS and BOOKING SOON, so keep an eye out! If you want to be sure to be on the email list, send me an email at elizabeth@ehoman.com and let me know you are interested in receiving all the details once we release them.